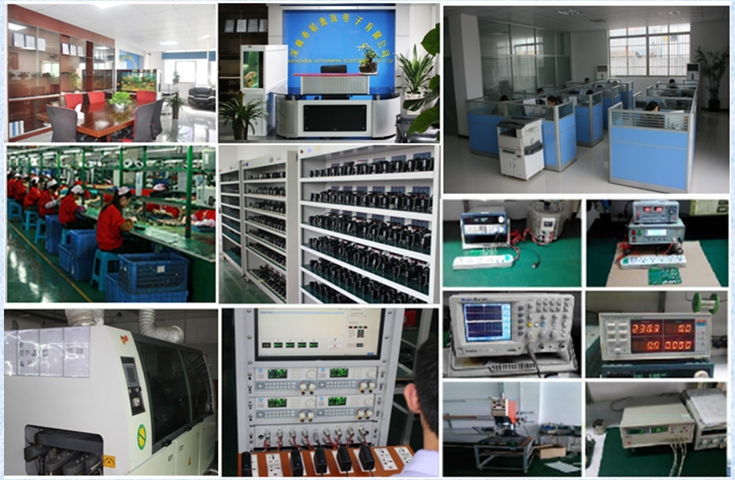 Juyuanhai Electronic's high quality power adapter produce all 9 Volt DC devices. Our professional grade power adapter keeps your devices working efficiently under any application. 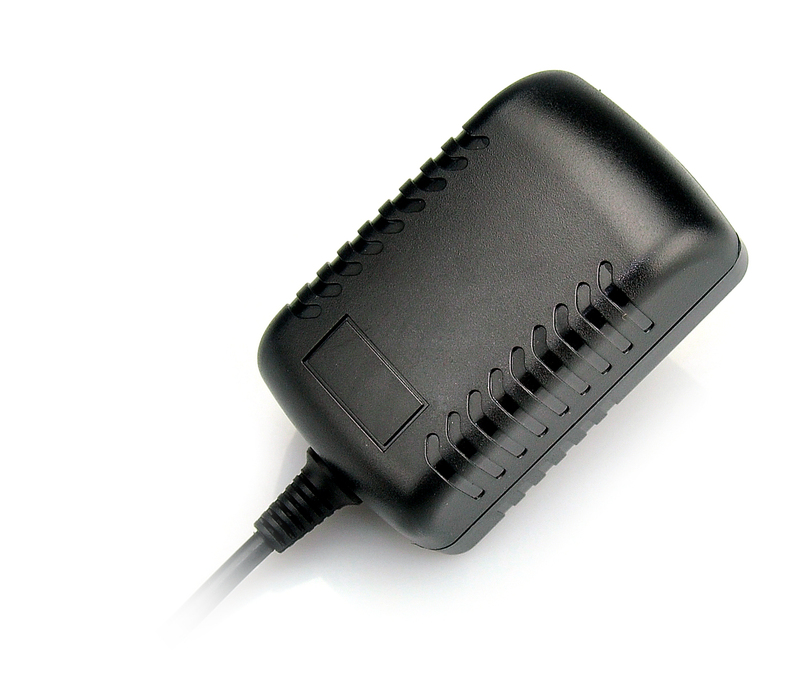 Additionally, 9v 500ma power adapter is UL listed to meet and exceed safety requirements. 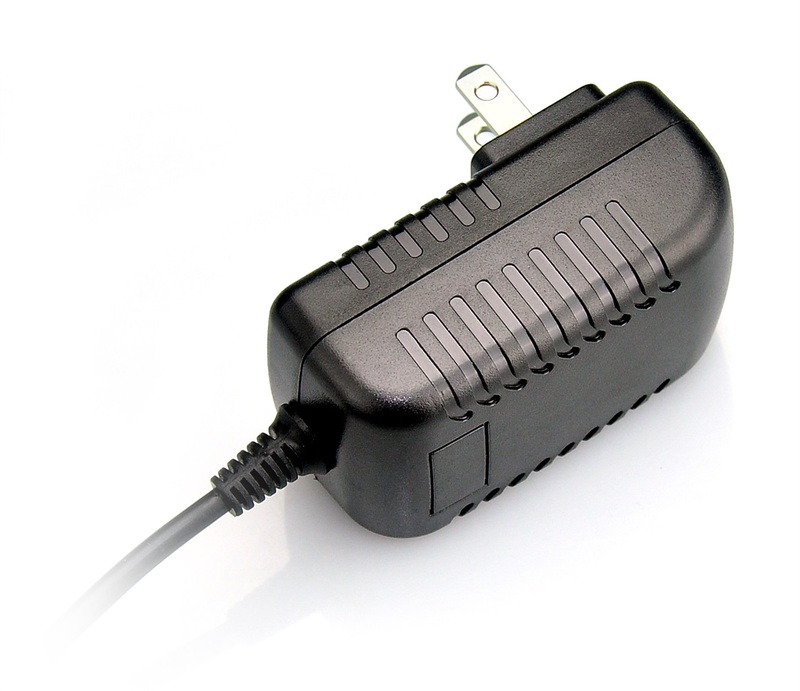 Supply efficient power to your devices with our highly dependable power adapters. 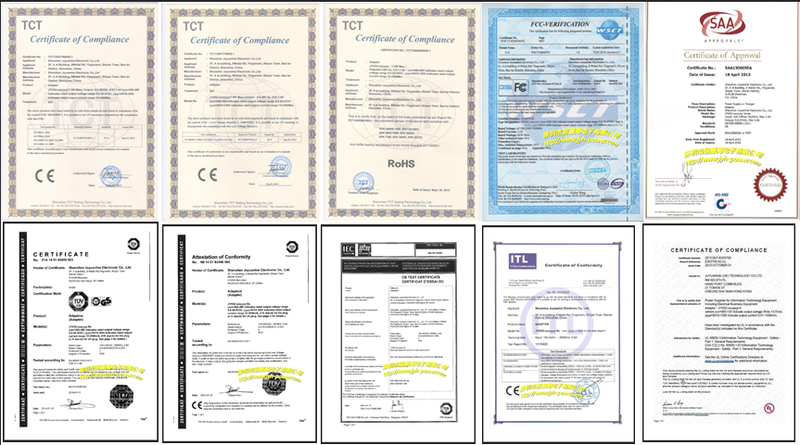 Looking for ideal 9v 500ma Adapter Manufacturer & supplier ? We have a wide selection at great prices to help you get creative. 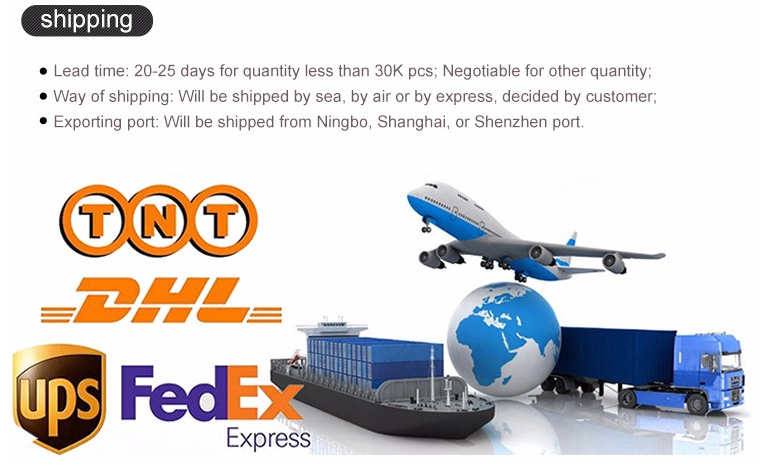 All the 9v 500ma Power Supply are quality guaranteed. We are China Origin Factory of AC DC Adapter 9v 0.5a. If you have any question, please feel free to contact us.